When it comes to driving innovation and business model expansion, companies are starting to recognize the vital role Application Programming Interfaces (APIs) have to play. Because of this, a growing number of American businesses will have adopted API management solutions by 2020. 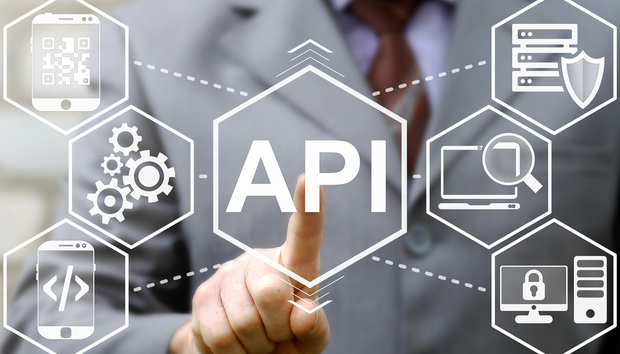 Companies are reliant on connectivity and therefore the demand for APIs is continuing to increase in order to provide customers with the service they expect. IT Central Station put together a new, independent report based on real users' feedback. The 12-page document selected two leading solutions in the API market and compiled a detailed and a direct comparison of both the offerings. IT Central Station outlined an initial 22 solution providers in their vendor directory but selected two standout API solutions, CA and IBM, to compare in this buyers guide. Based on tens of thousands of comparisons and dozens of bespoke reviews this short report offers unbiased feedback on the most widely used API solutions in the marketplace today. « Is IndiaStack an overrated vision?